October 9, 2017 (Leander, TX) – Texas Physical Therapy Specialists (TexPTS) is pleased to announce the opening of a new clinic in Leander, Texas. 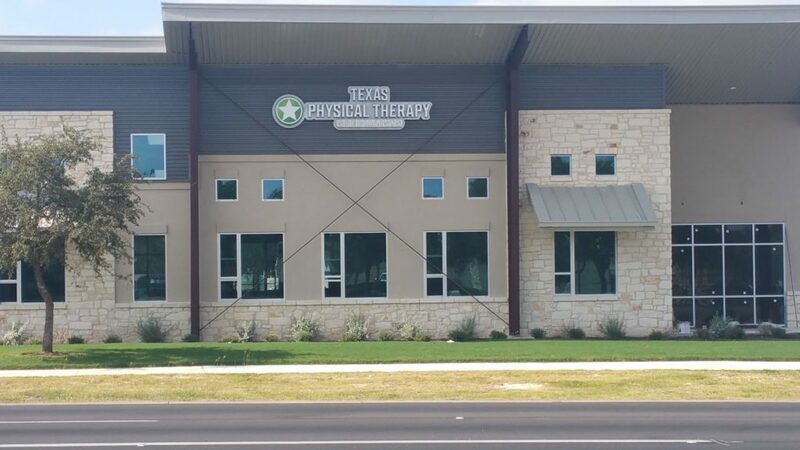 The clinic, located at 1789 S. Bagdad Road in Suite 201, is TexPTS’ 24th location, continuing the rapid growth of central Texas’ premier physical therapy provider. Orthopaedic Certified Specialist Anne Cope, PT, DPT, OCS, will serve as the Clinic Director and primary treating PT. The advanced clinical knowledge that comes with her OCS certification allows her to better treat patients with orthopaedic issues. According to a Hart & Dobrzykowski study, physical therapists with the OCS certification are more efficient than those without. Their patients require fewer visits, at less cost per visit, and noted improved outcomes over the period of care. To learn more about Texas Physical Therapy Specialists’ services, or to book a free consultation with Dr. Cope, please call 512.337.8970 or visit us at www.texpts.com. Texas Physical Therapy Specialists is a locally owned private physical therapy practice with locations throughout central Texas: Austin, Bulverde, Cibolo, Central Texas, Dallas, Georgetown, Hill County, Leander, Liberty Hill, Live Oak, Randolph Air Force Base, New Braunfels, Parmer/Pflugerville, Plano, Round Rock, San Antonio, San Marcos, Schertz, Selma, Spring Branch, and Universal City. Our clinicians have a wide range of clinical expertise in manual physical therapy, spine care and rehabilitation, general orthopaedic conditions and rehabilitation, sports specific injuries, workplace injuries, metabolic conditions, and more. Since the company began in 2004, TexPTS has been voted Top 50 Places to Work in San Antonio three times by their own employees, the Best Private Physical Therapy Practice in the U.S. by their peers in the American Physical Therapy Association, and has appeared on the Inc. 500/5000 lists three times. For more information visit TexPTS.com or the TexPTS Facebook page.